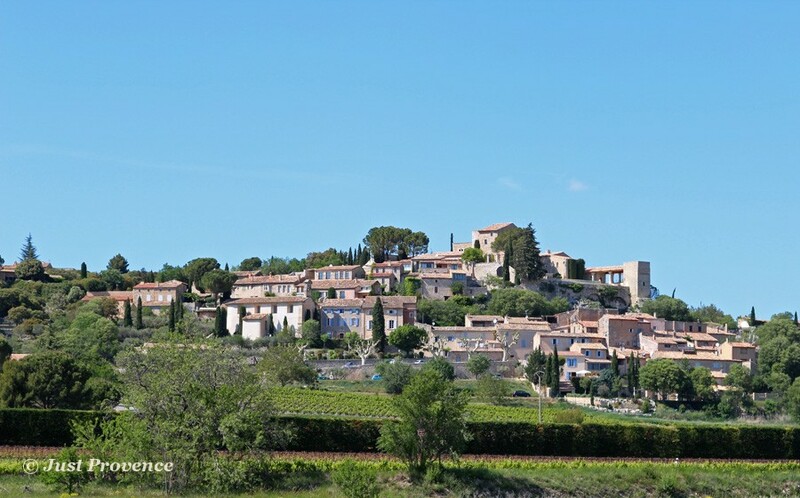 Holiday property rentals in Provence, Joucas. 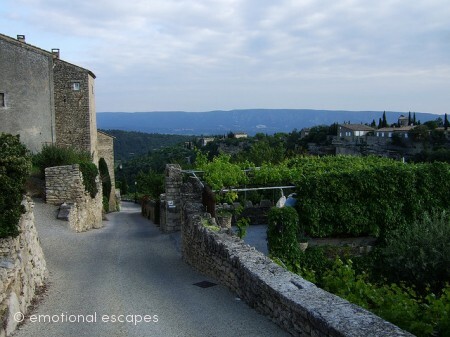 Emotional Escapes, Provence presents Joucas, a perched village of the Luberon, France. 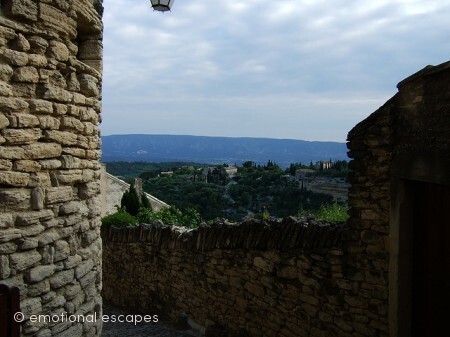 Joucas is one of many perched tiny villages in Luberon.Its first mention in history comes in the 10th century but roman ruins found in the village hint at a much older human presence. In the 12th century the knights of "Saint-Jean-de-Jerusalem" bought the village to found a commanderie there, its remains can still be seen today.The village holds some interesting 18th century buildings and ruins of the 12th century and roman era. The old olive mill and its museum are worth visiting. Despite its tiny size Joucas does boast amenities such as a cafe restaurant and grocery store. From Joucas one can see the ochre rich valley of Roussillon and be within easy reach of the other more famous perched villages of Roussillon. towns nestled in the surrounding hills. 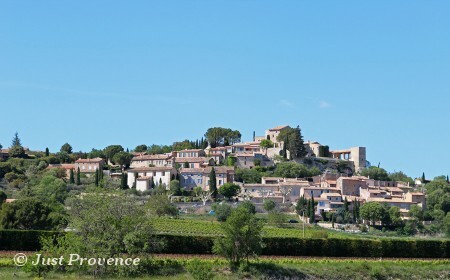 The UNESCO recognized Luberon Natural Park englobes three mountain ranges in the middle of Provence. 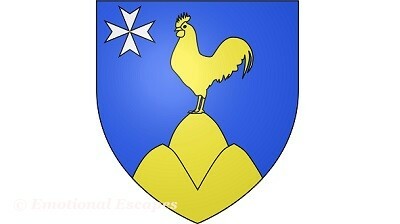 Alone it represents 30% of the fauna and flora in France. in a sea of cedar trees, that's not only a great place to visit and take in the view, but also offers a wide range of boutiques and restaurants for all tastes. 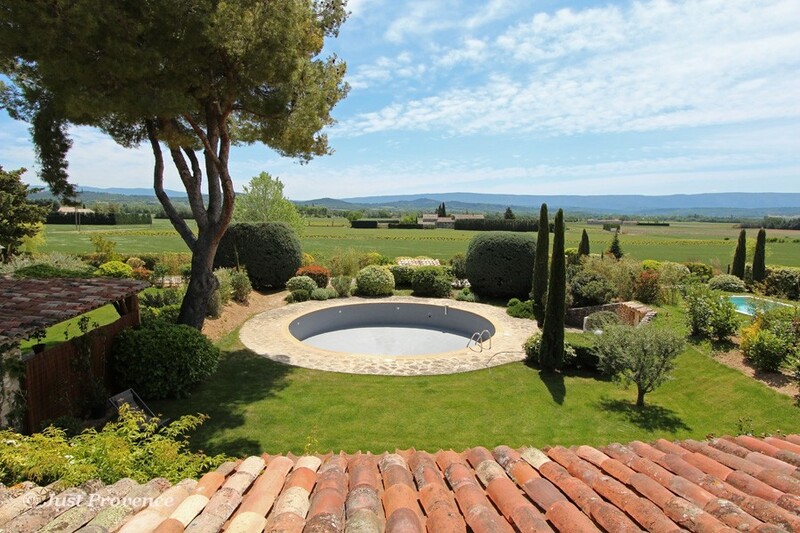 A view looking over the Luberon National Park from a house situated in the foothill of Joucas.